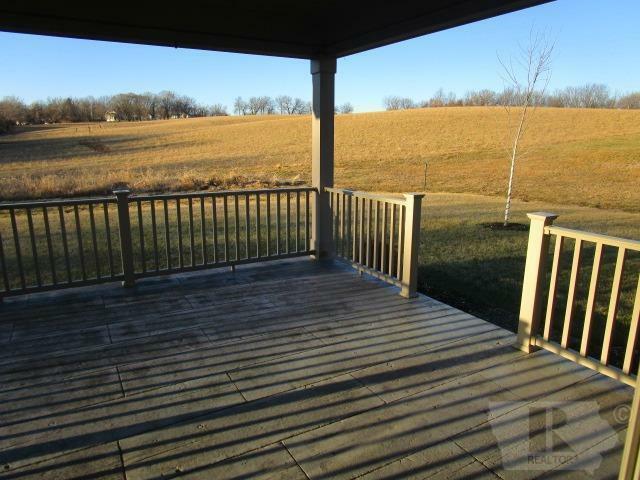 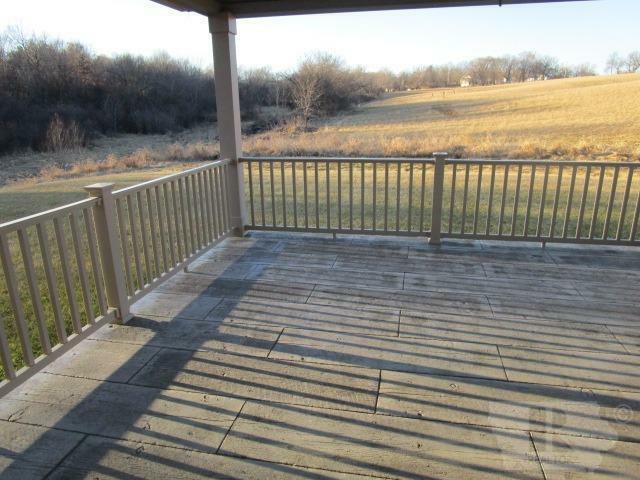 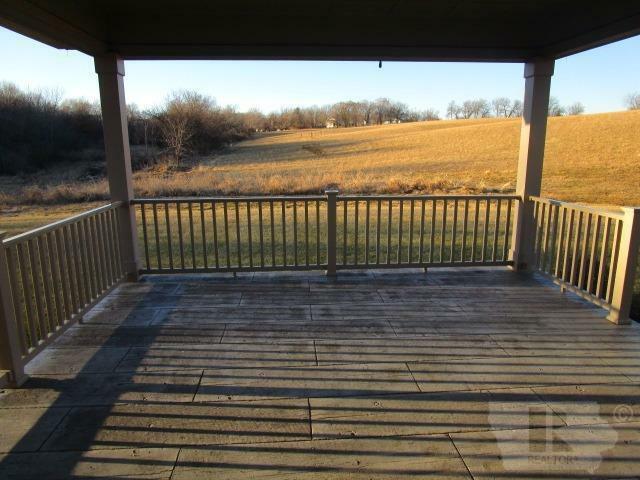 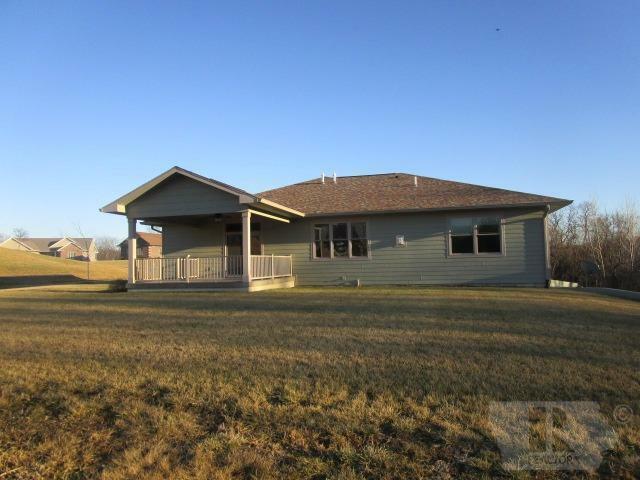 Built in 2013 w/quality & attention to detail, be sure to take your time while viewing this ready-for-you home w/a country setting & city amenities. 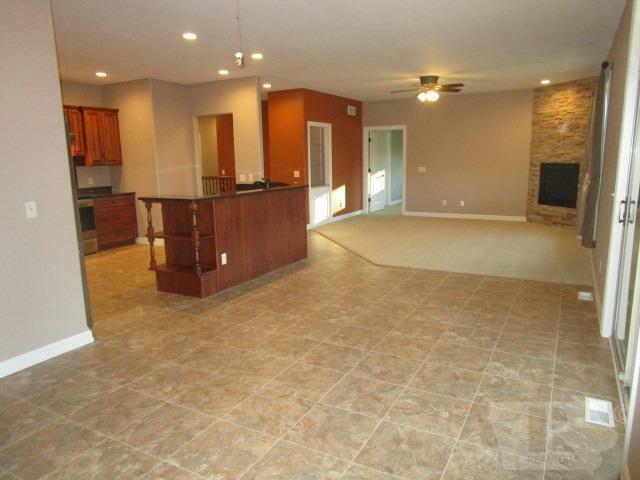 Close to 2,000 main level square feet including the Great Room--all w/9' ceilings--starting in the Kitchen w/Quartz counters, Kenmore Elite Stainless Steel appliances, soft-close cabinets, & walk-in pantry adjacent to the Dining area w/lighted built-in cabinets & access to the rear covered patio & lawn. 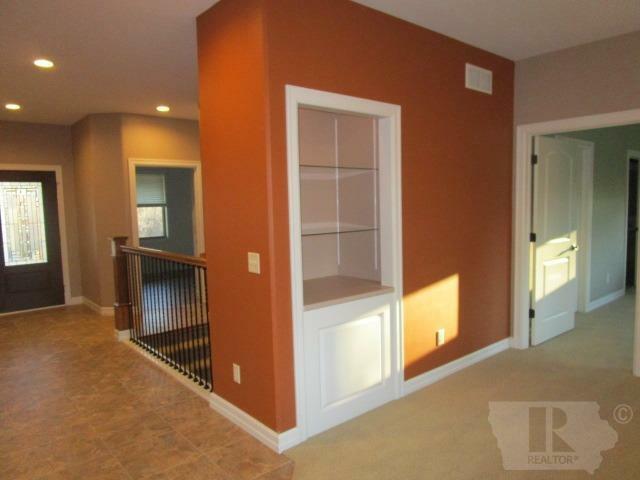 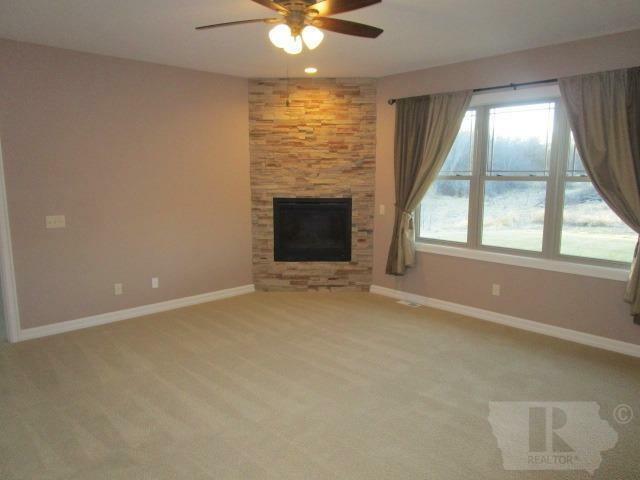 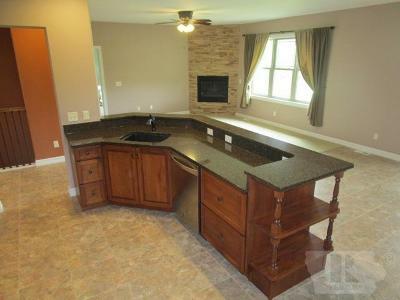 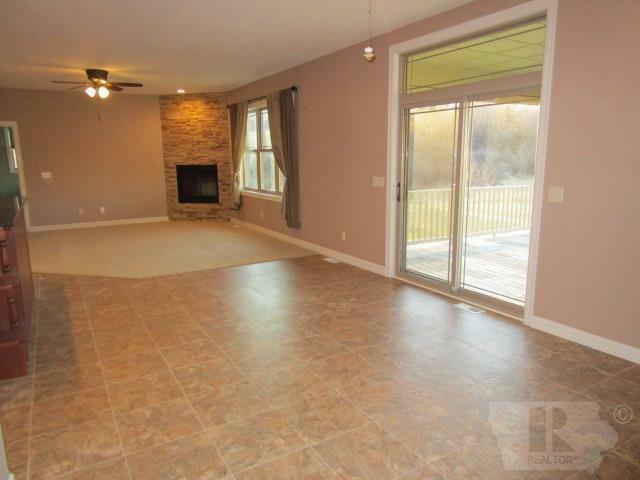 Step from there to the Living Room w/central gas fireplace & lighted shelving. 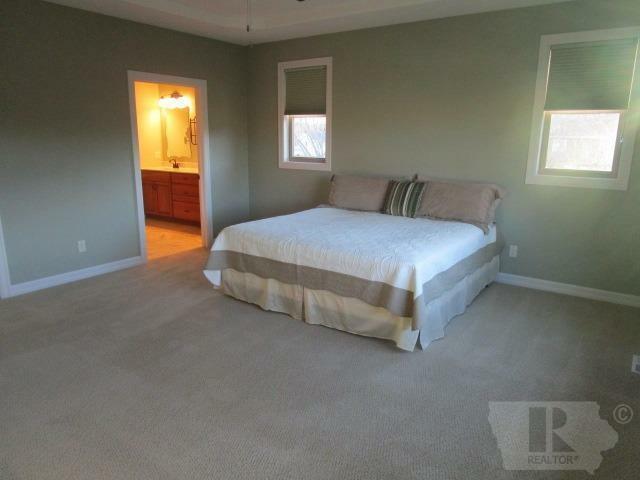 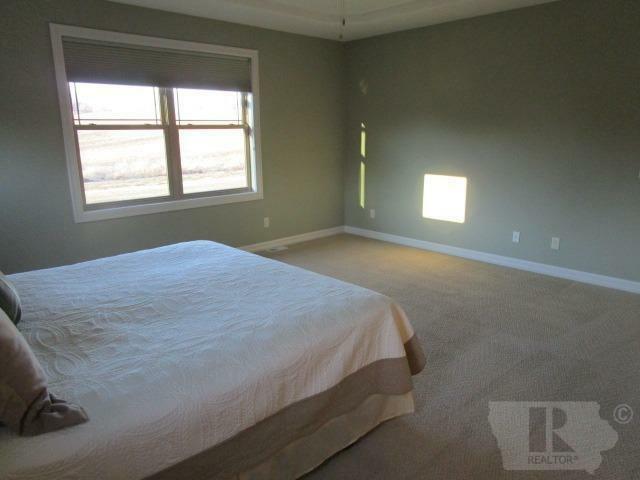 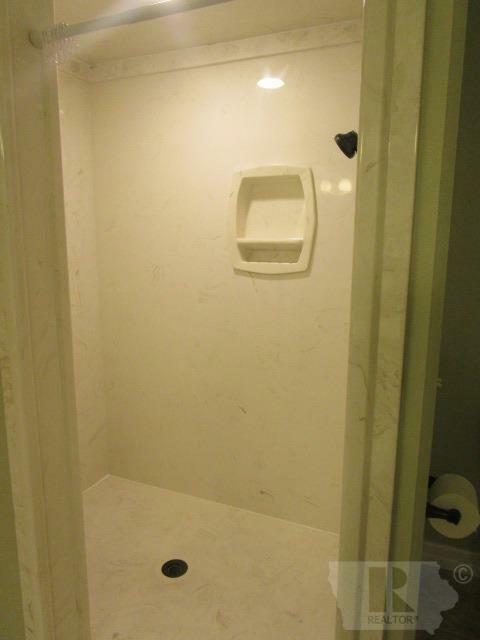 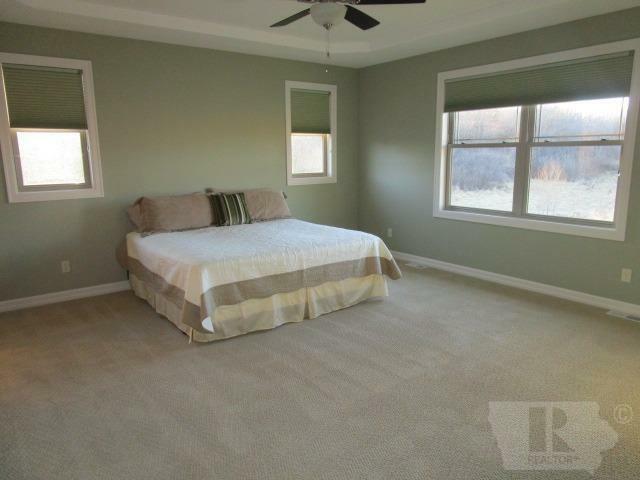 Master Bedroom suite includes a trey ceiling, walk-in closet, & private bath w/double sink & large step-in shower. 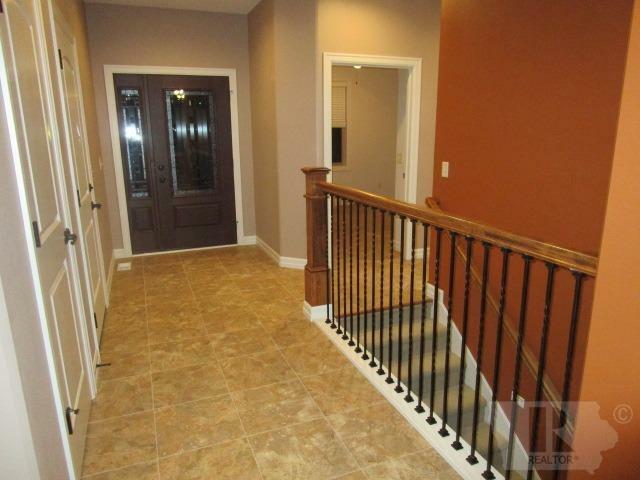 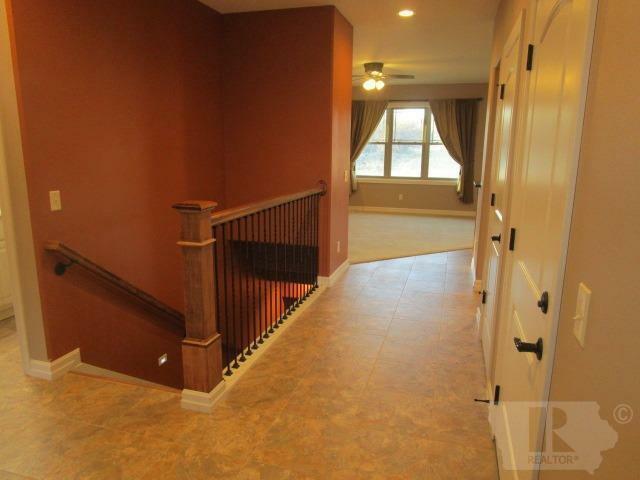 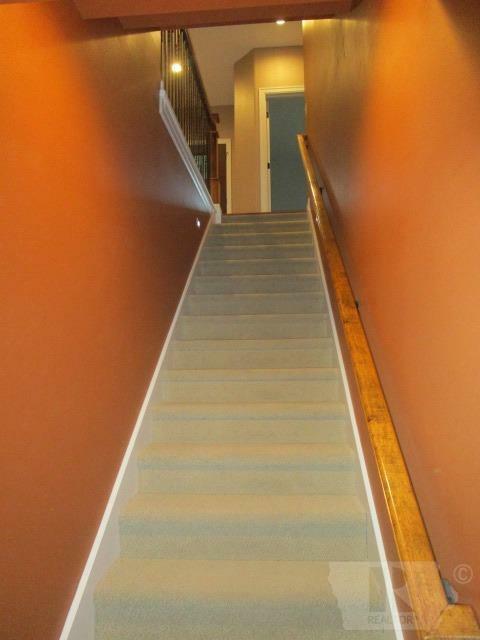 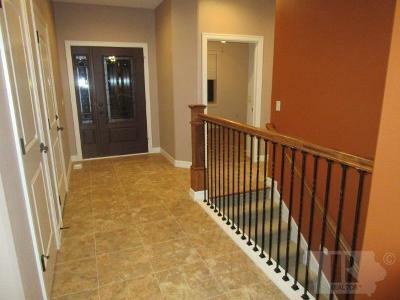 Foyer area w/views clear through & nicely appointed stairwell. 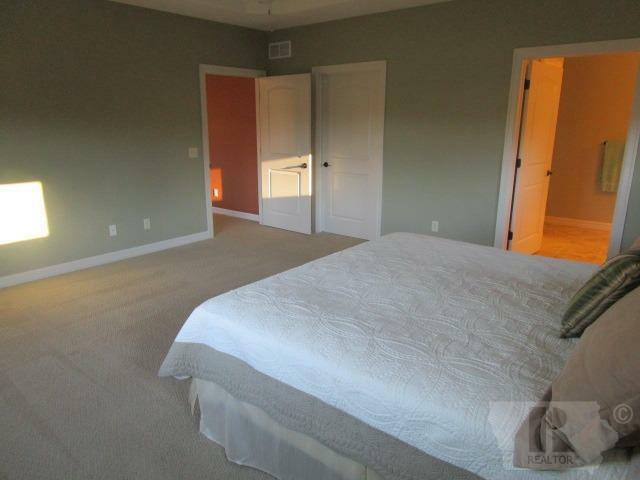 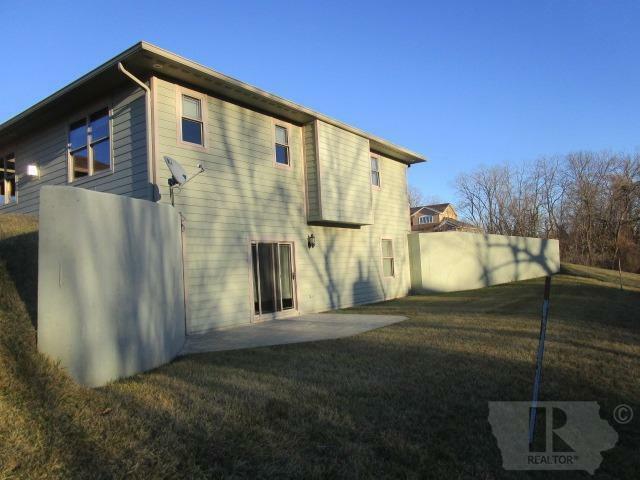 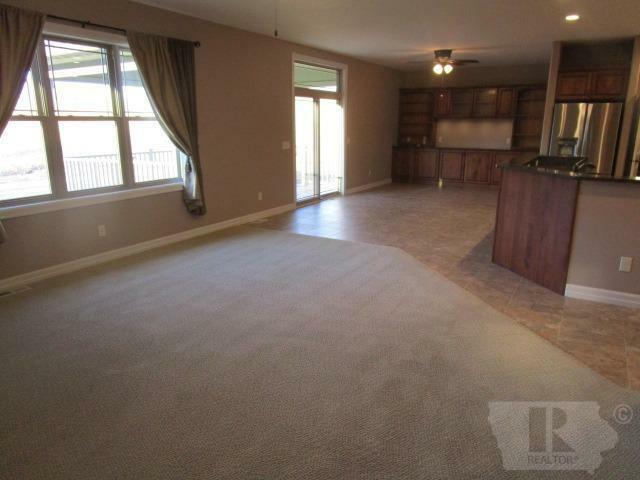 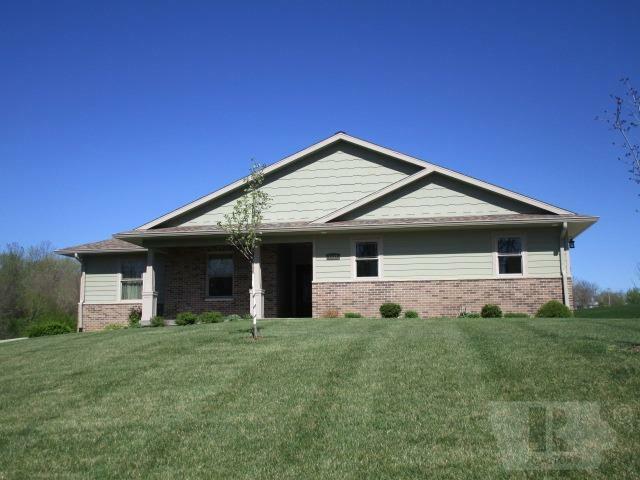 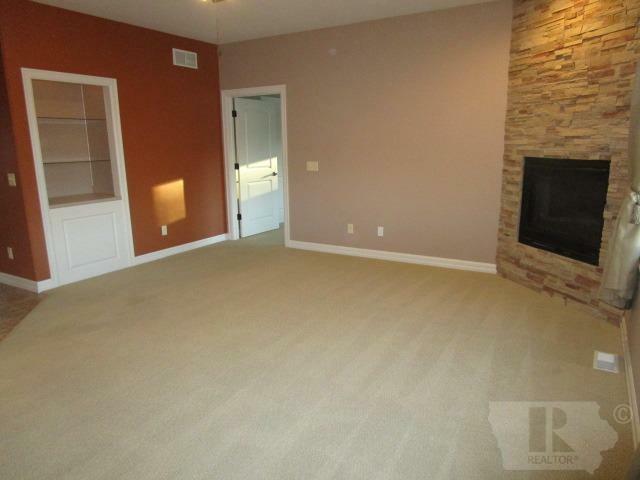 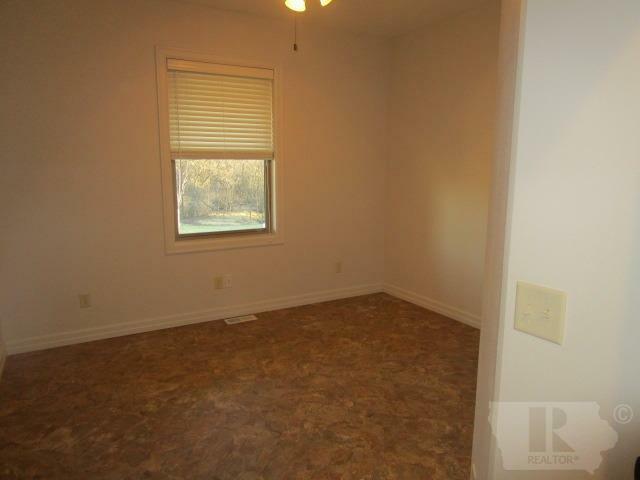 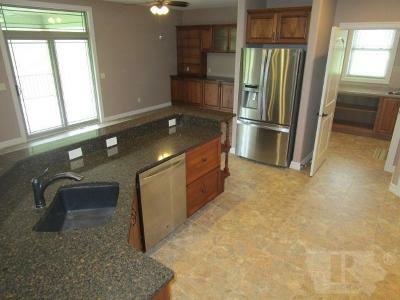 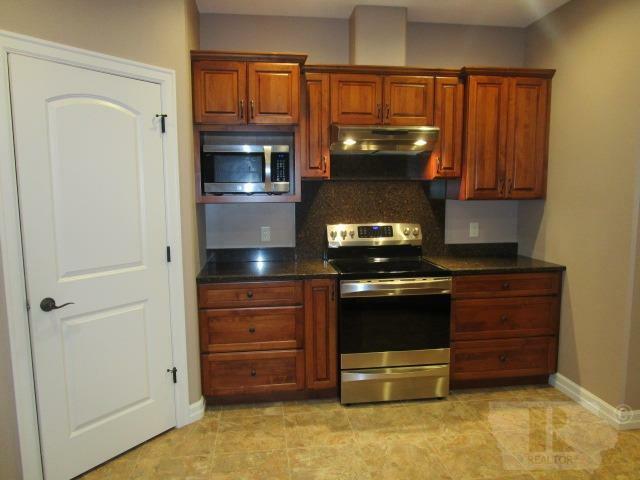 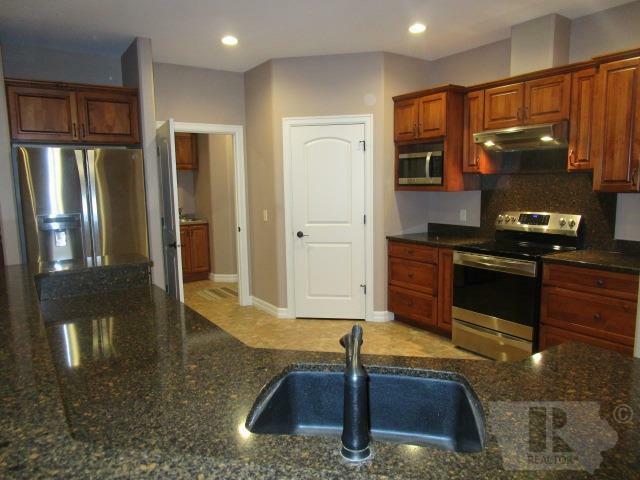 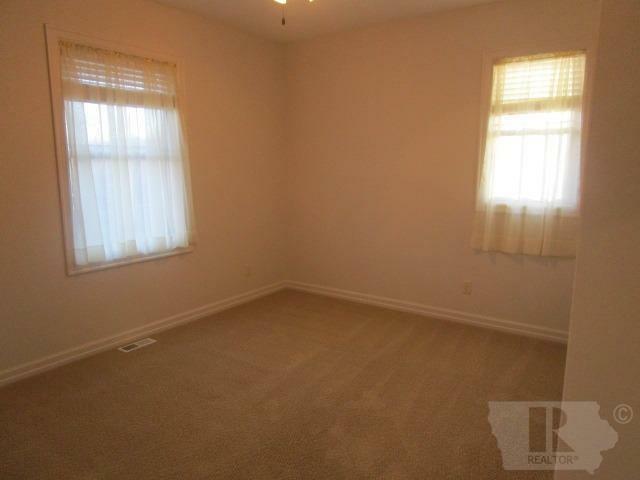 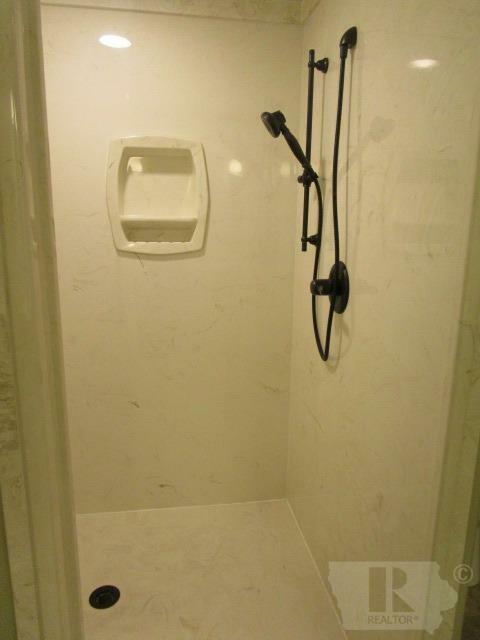 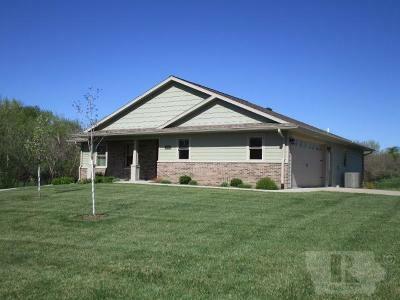 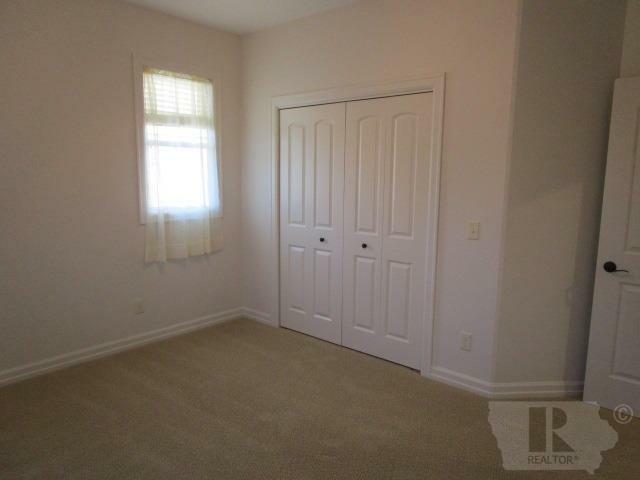 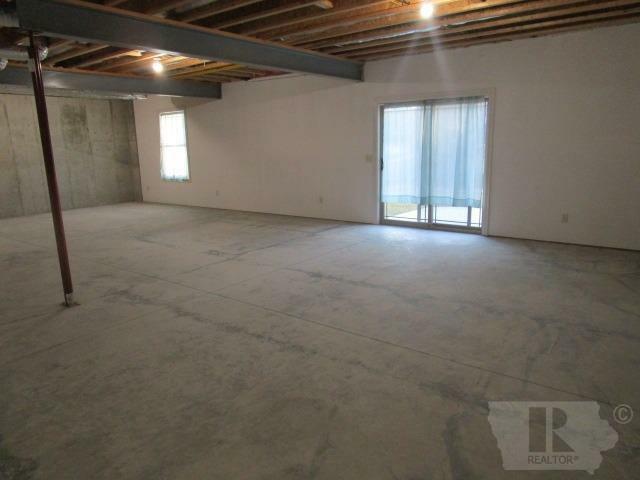 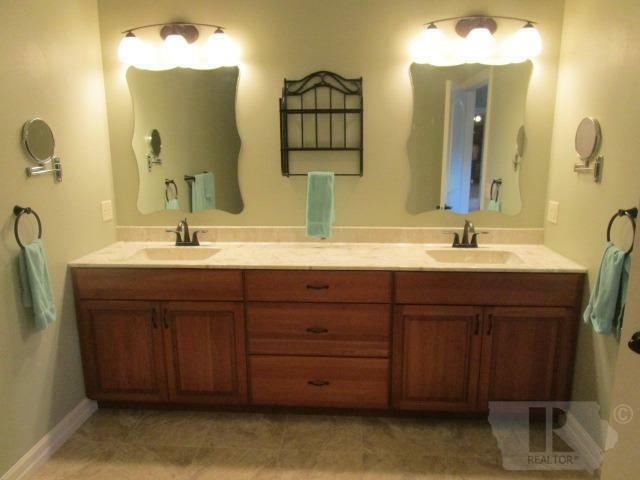 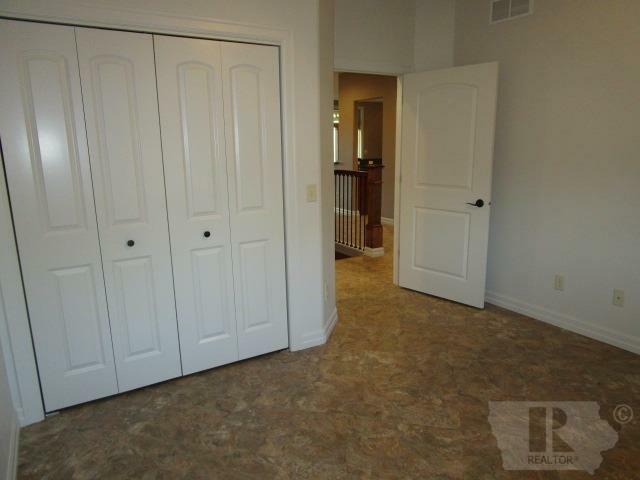 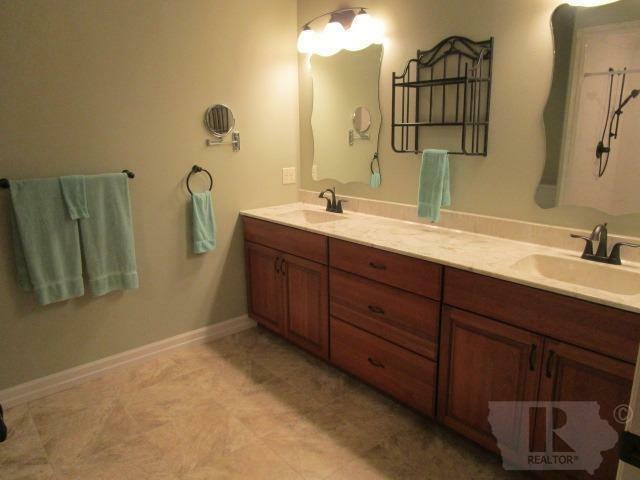 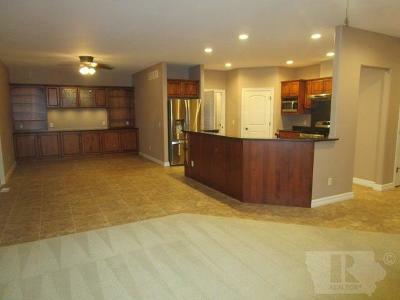 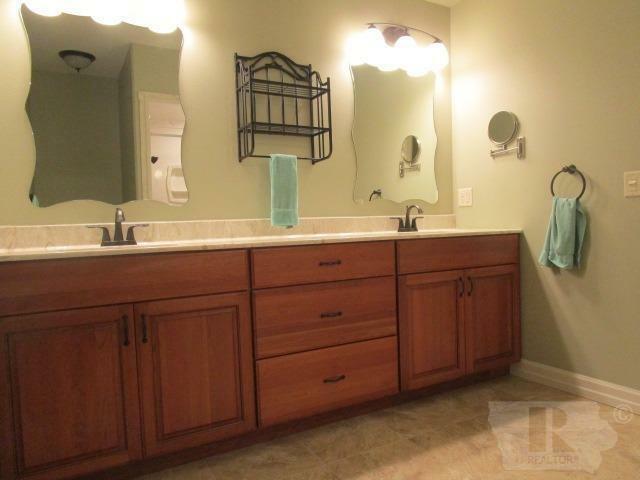 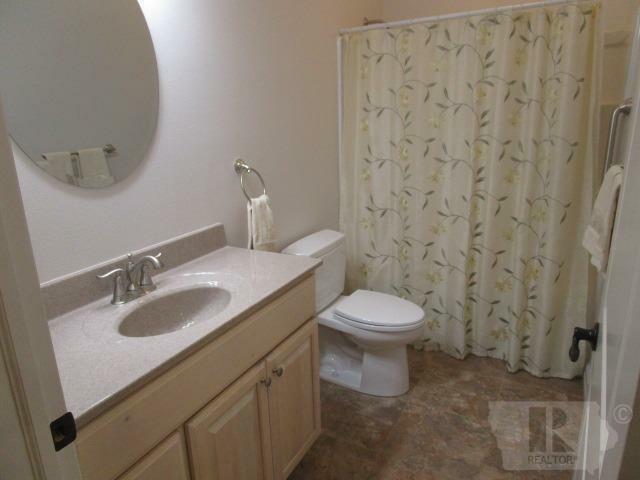 Two add'l bedrooms each w/closets & ceiling fans & hall bath w/tub&shower combination. 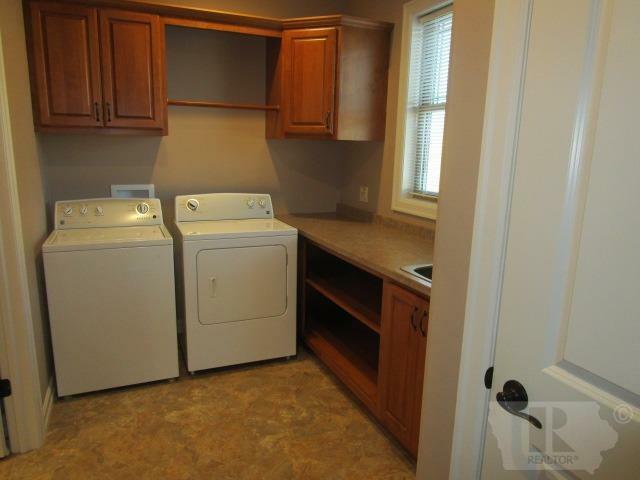 Laundry/mudroom w/floor-to-ceiling cabinetry, sink & closet. 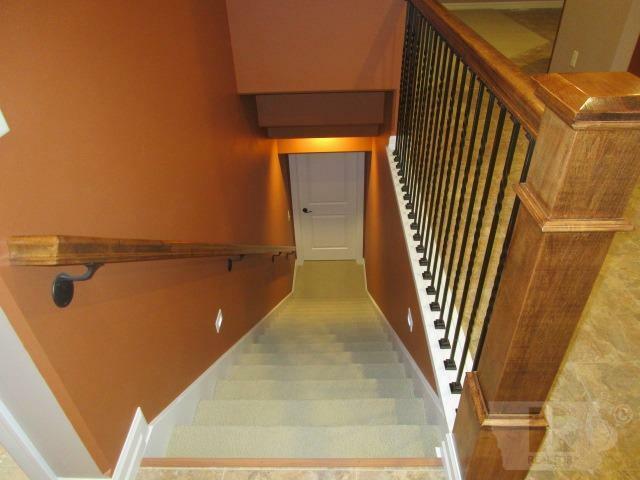 Walk-out Lower Level. 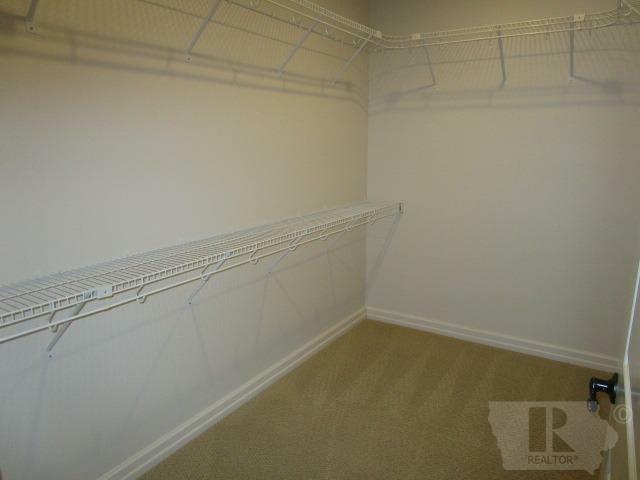 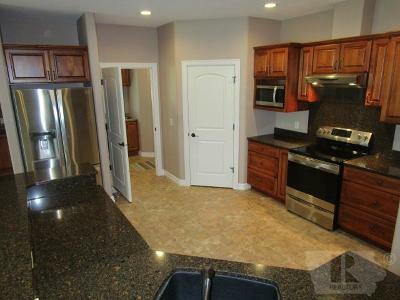 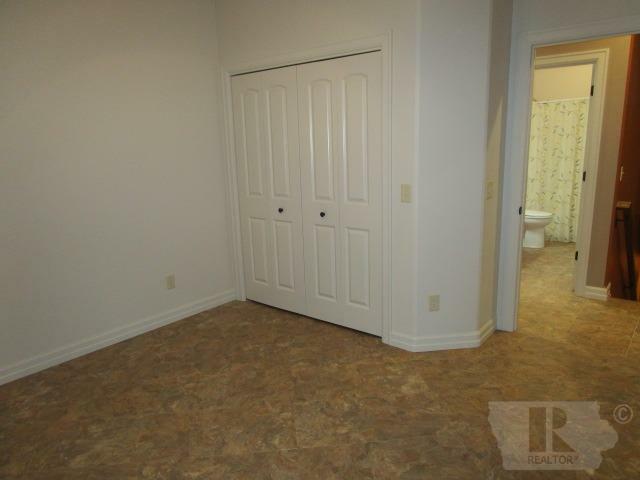 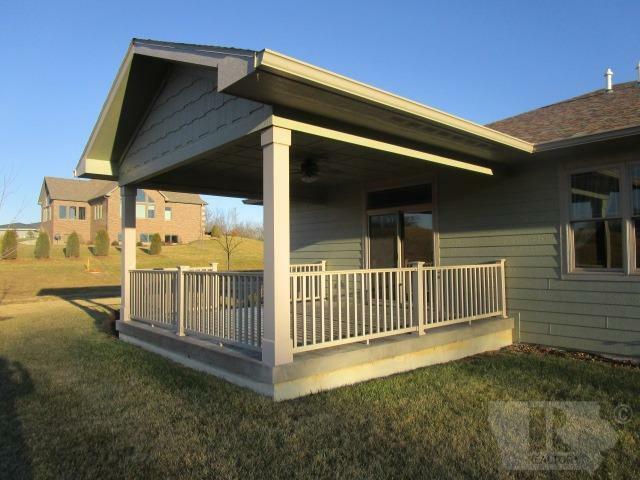 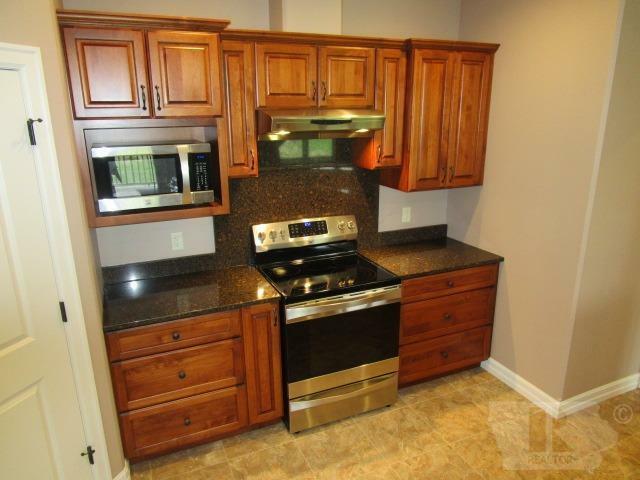 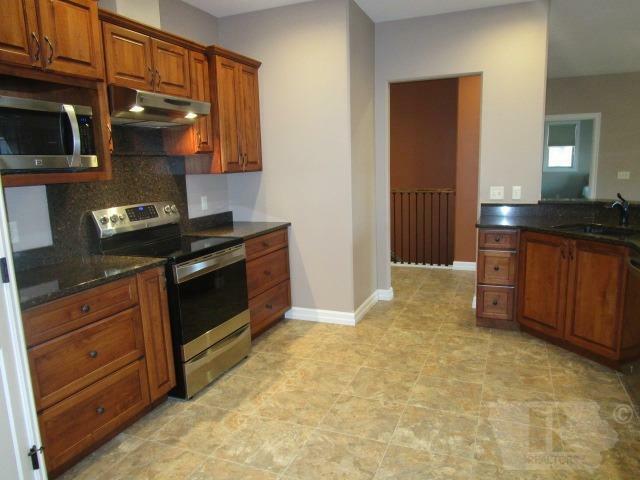 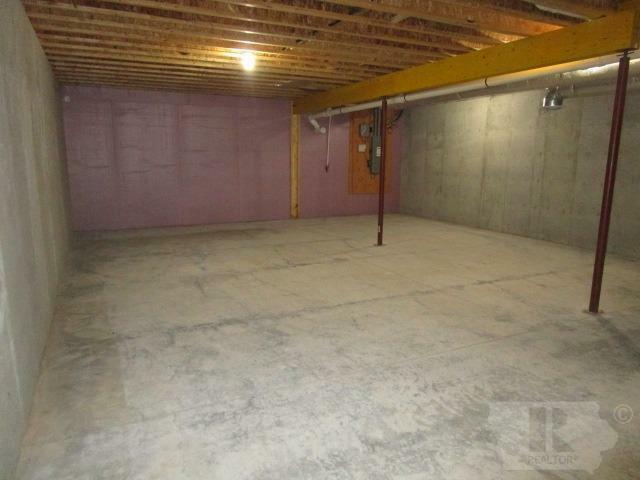 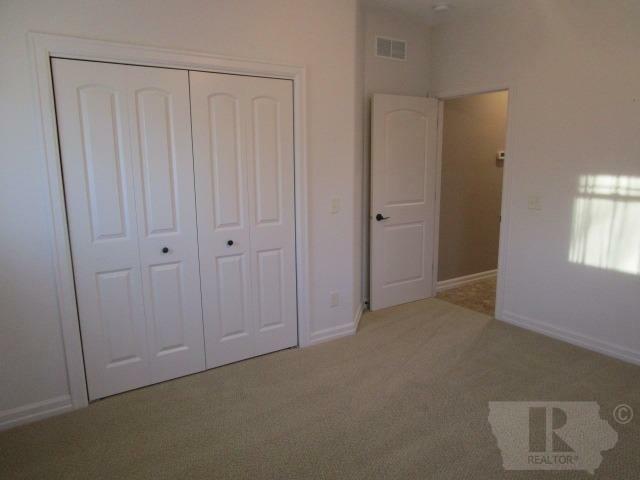 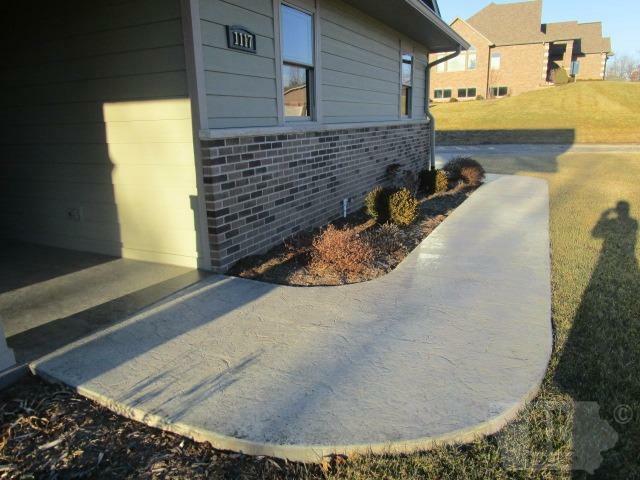 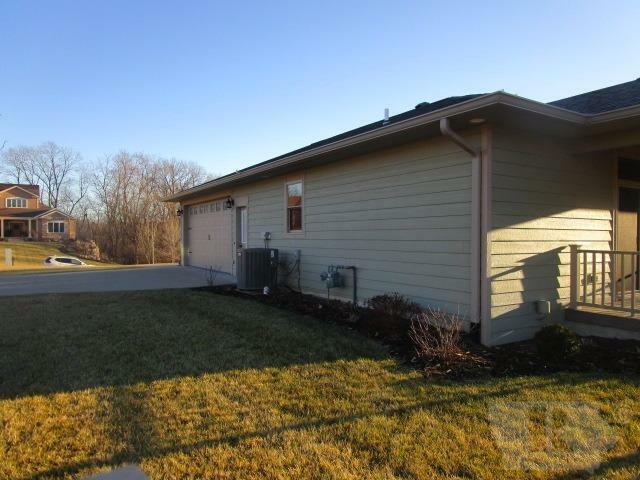 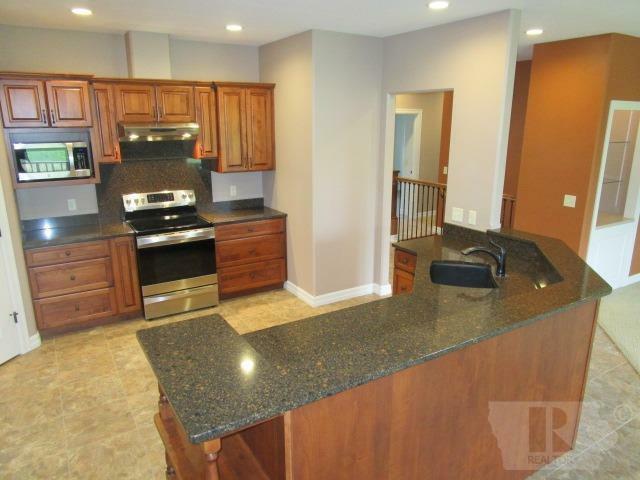 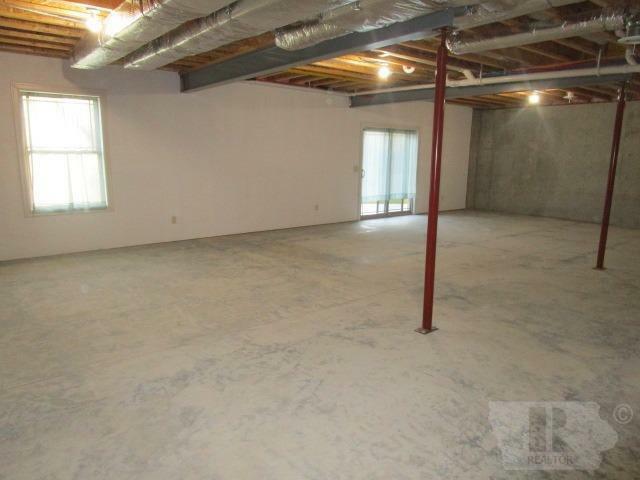 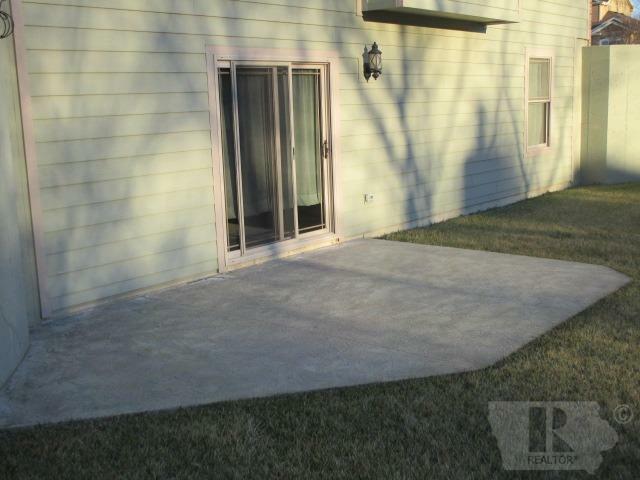 Spacious two-car attached garage allows home entry in 2 locations. 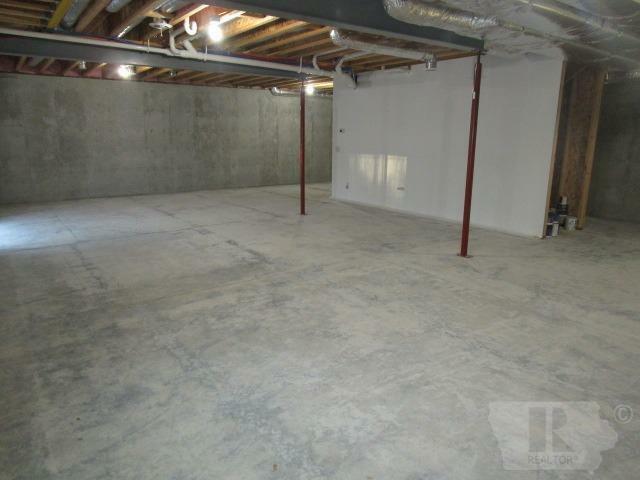 Underground sprinkler system & much much more.